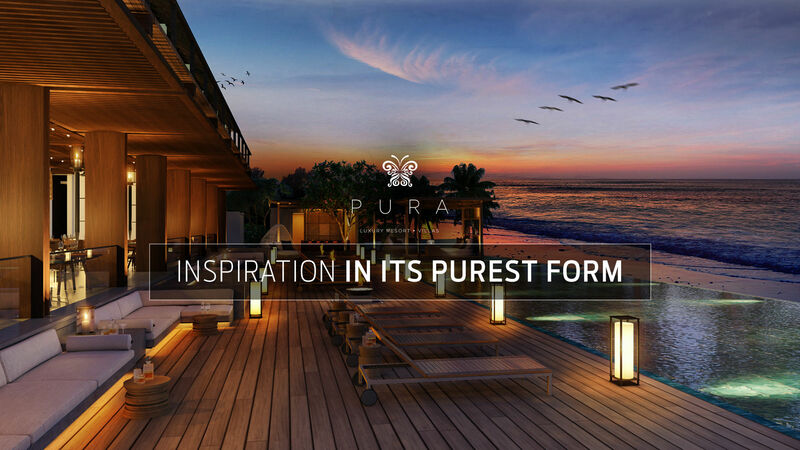 Discover Peace, Luxury, Tranquility, and nature at PURA. A Collection of 60 Resort chalets and 60 stunning Island Homes on Sri Lanka’s East Coast. Contemporary Architecture acts as a striking counterpart to the Island Landscape. A Tropical Island where lush forests give way to Tea Plantations, Stunning Beaches, and Serene Towns. Bury your toes in white sandy beaches next to crystal clear turquoise seas. Enjoy five star living in a prestigious resort community with gourmet restaurants, a state-of-the-art fitness centre, and a luxury spa. Escape the ordinary in eco-chic beachfront villas that combine the best of Island life with all the comforts of home. 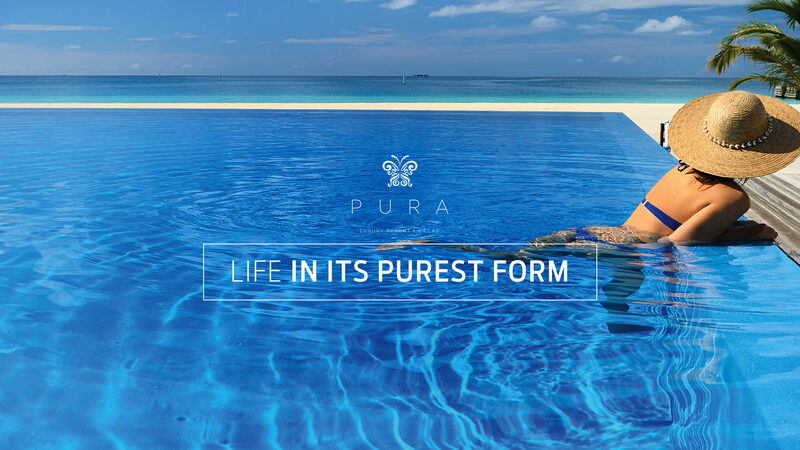 Contemporary design, private pools, stunning light-filled pure preside at Pura, life as it was meant to be. 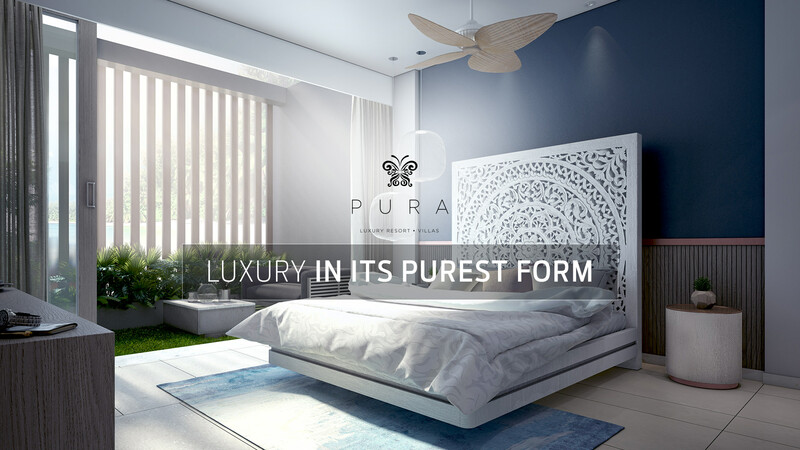 The 60 spacious vacation villas at Pura come in three and four bedroom layouts each featuring expansive gardens, light-filled interiors, parking and a private swimming pool. Glass-walled living and dining rooms blur the line between indoor and outdoor space, while offering complete privacy. Contemporary architecture acts as a striking counterpoint to the lush and colourful plant life in a jungle atmosphere that embraces the site. Each of these luxurious coastal retreats enjoys a unique setting just steps from the Indian Ocean, with spectacular beachfront views.